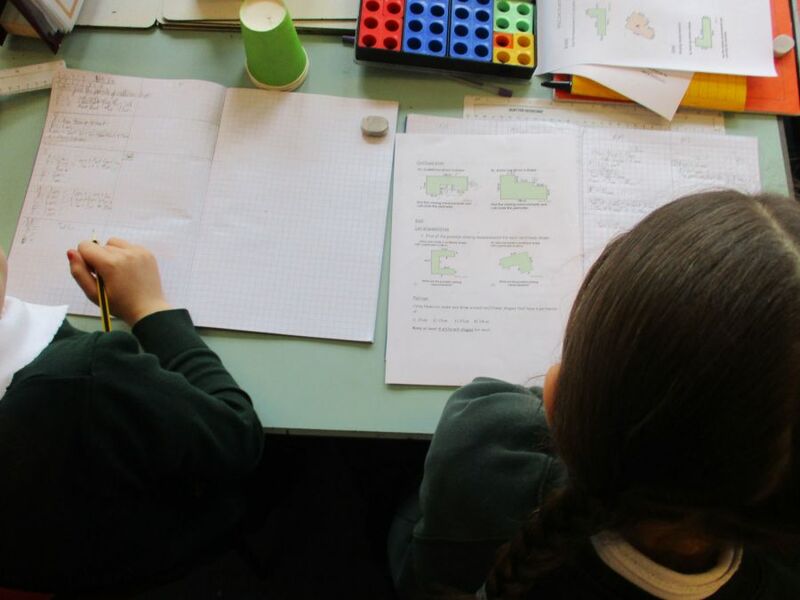 The curriculum is taught through mathematical units in discrete maths lessons as well as through opportunities in our topics and science. 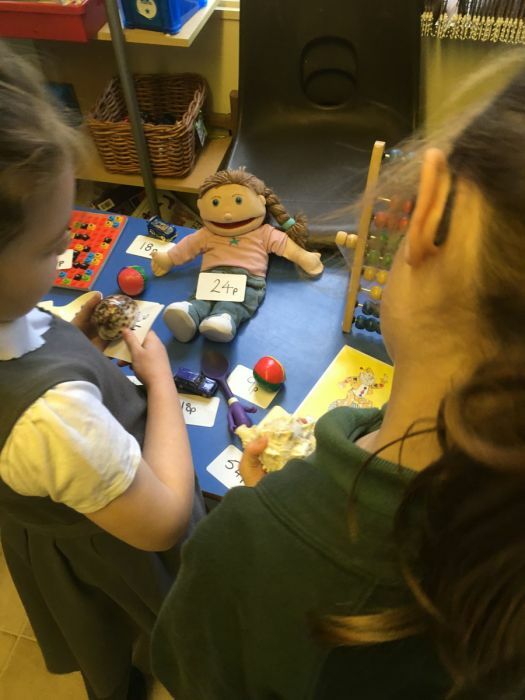 We use the CPA approach, which builds upon children’s existing knowledge by introducing abstract concepts in a concrete and tangible way. 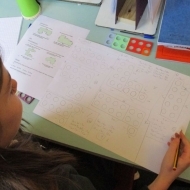 It involves moving from concrete materials, to pictorial representations, to abstract symbols and problems. 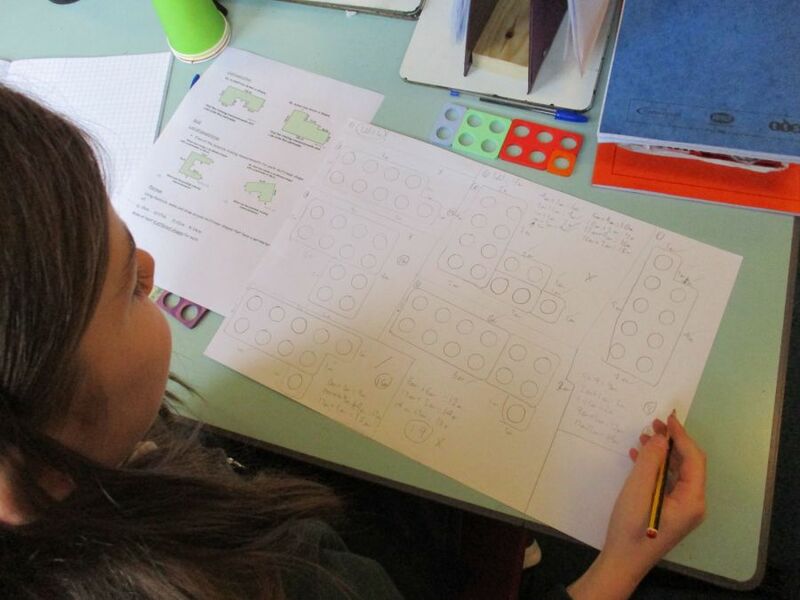 We use the bar model to effectively visualise problems and support reasoning skills. 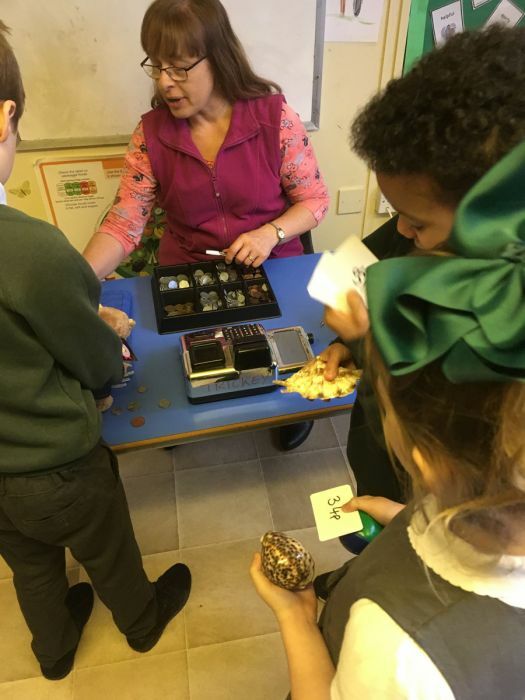 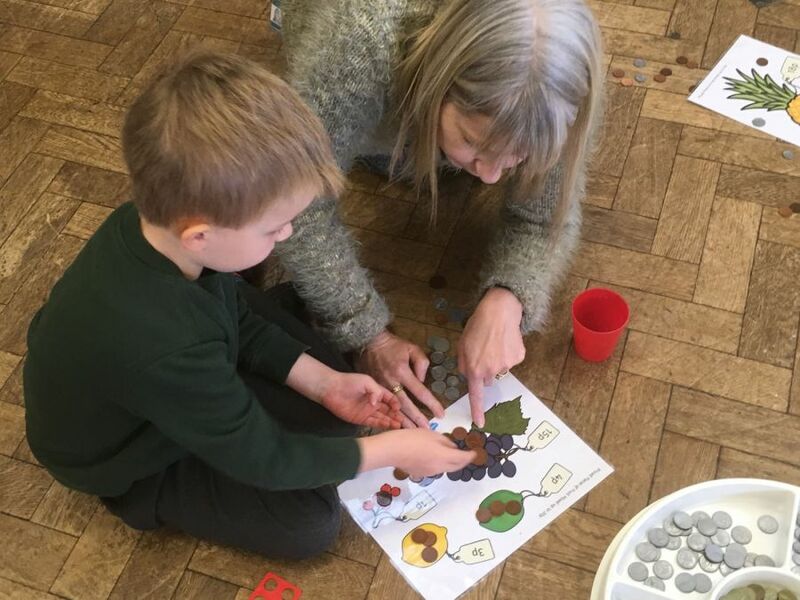 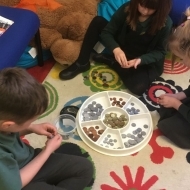 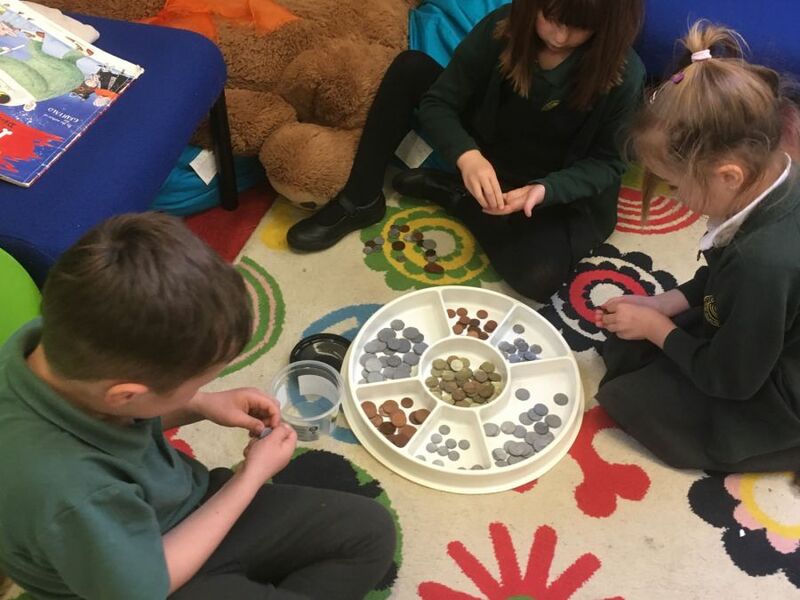 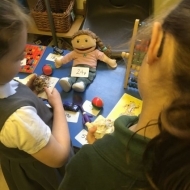 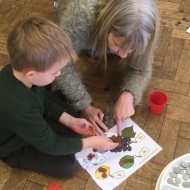 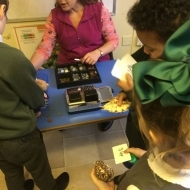 In lessons, the children work through a series of tasks, which support and challenges their learning: Bronze tasks allow the child to practise the skill; Silver tasks allow them to apply the skill through problems; Gold and Platinum tasks allow the child to deepen their understanding further through problem solving and open-ended investigations. 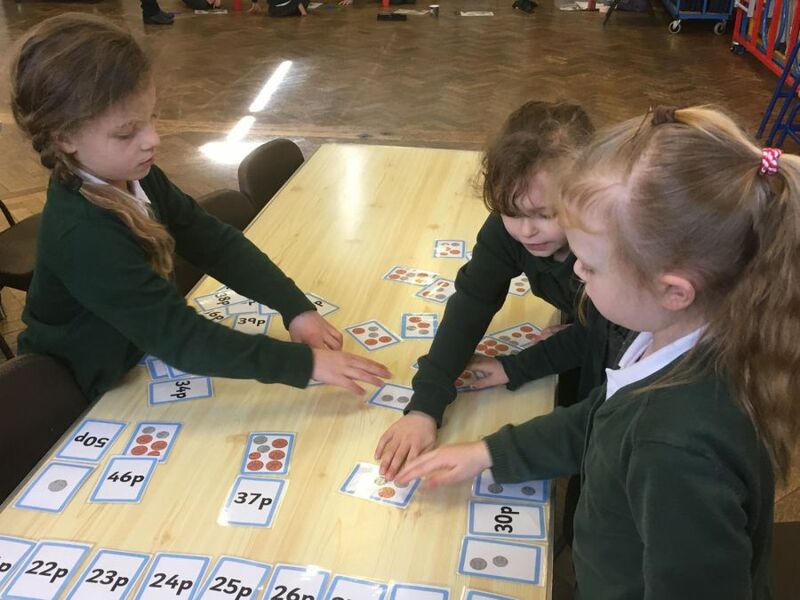 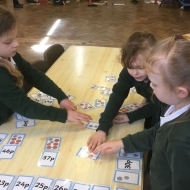 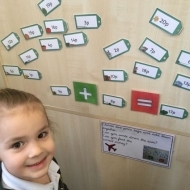 Throughout each stage, the children are expected to reason how they know and use sentence scaffolds such as ‘I know this because’ to support their reasoning skills. 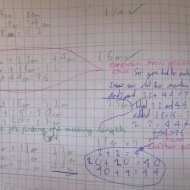 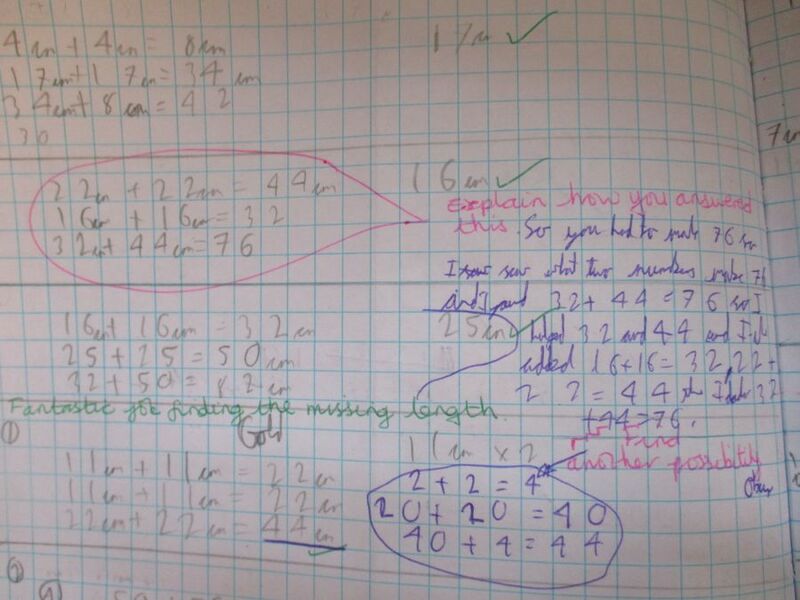 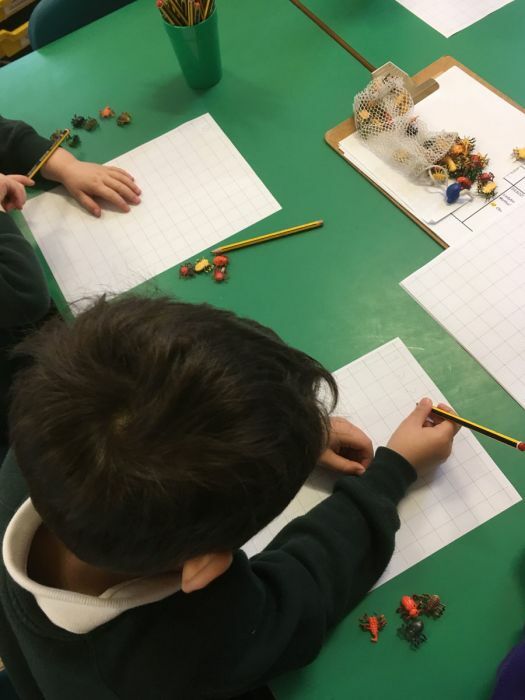 Our maths learning is recorded in a variety of ways including photographs, pictures, models and abstract written forms. 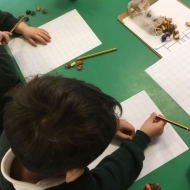 These are recorded in their books using Real Maths and Story Maths. 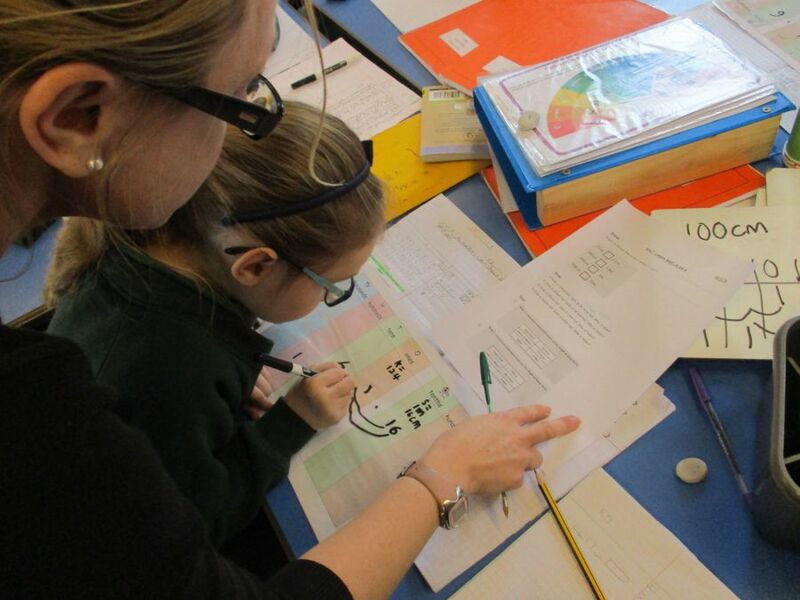 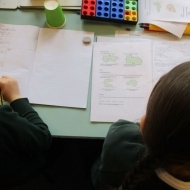 It is very important to us at North Road, that children feel a sense of success in their learning. 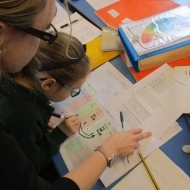 We foster a growth mind-set ensuring each child understands that it is ok not to know the answer yet, it is ok to make mistakes and it is ok to disagree and question why. 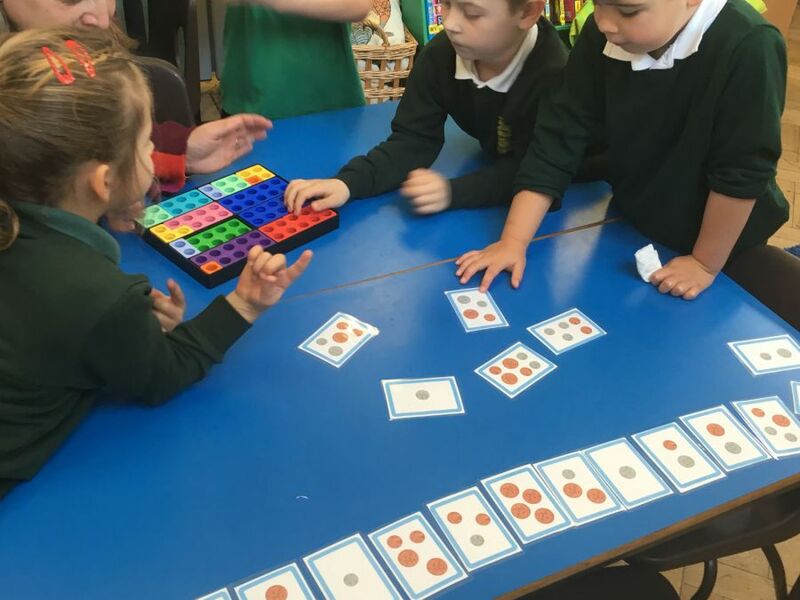 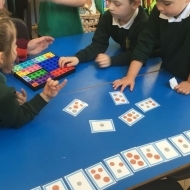 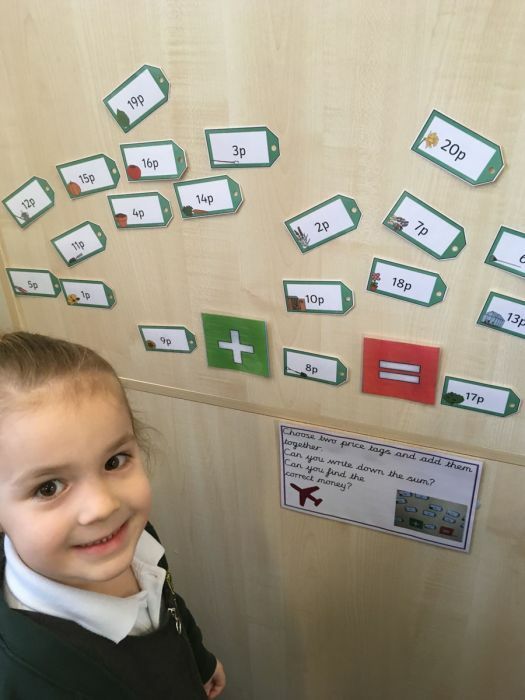 Look at some of the fantastic maths learning that is taking place in our classrooms.